April is going to be a big month for superhero movies. Besides the release of Shazam! 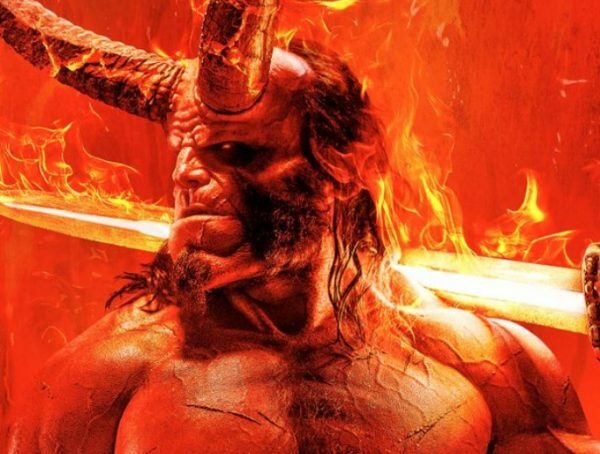 and Avengers: Endgame, we’re also getting the premiere of the Hellboy reboot starring David Harbour. 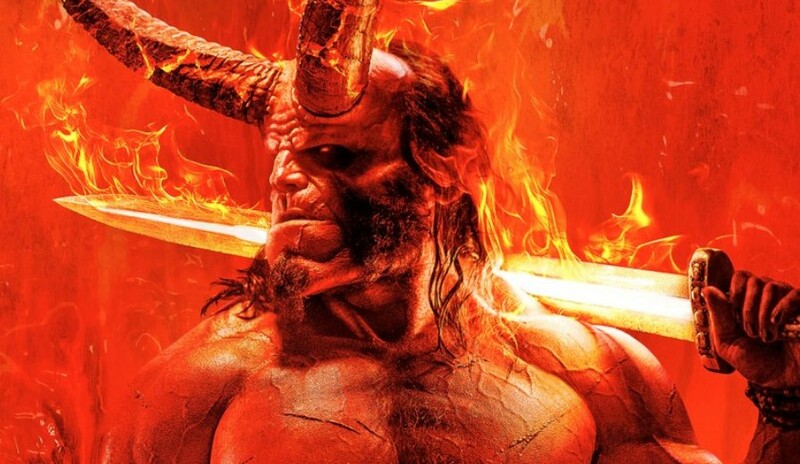 A new clip has been released from the film, and it confirms that this version of Hellboy actually has hooves like in the comics. It’s interesting to see how this movie is trying to be comic-accurate in its own way. Besides giving Hellboy hooves, he also has a more prominent brow, looking closer to the comic version that was popularized by Mike Mignola. Just looking at the release date, I have a bad feeling that Hellboy is going to flounder at the box office. Besides releasing after a big superhero film like Shazam!, it also has to compete with arguably the superhero film of the year—Avengers: Endgame. 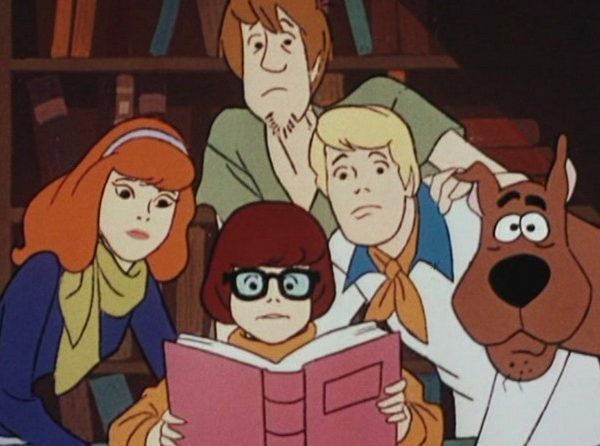 Hopefully things turn out well for this reboot of the character. I think Harbour’s take on Hellboy is fun in its own way, and I can’t wait to see more of him onscreen—should the movie succeed that is. 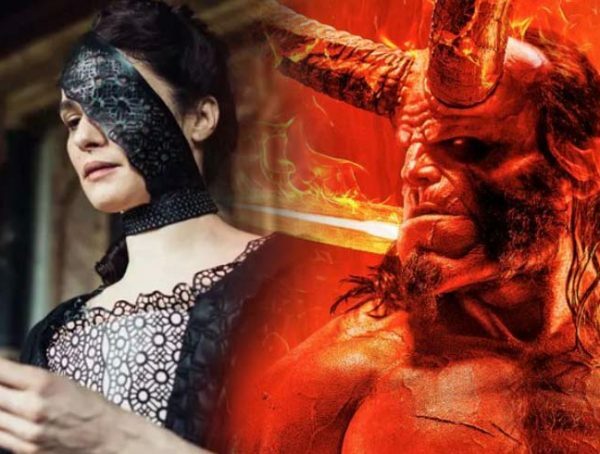 Hellboy is set to come out April 12.